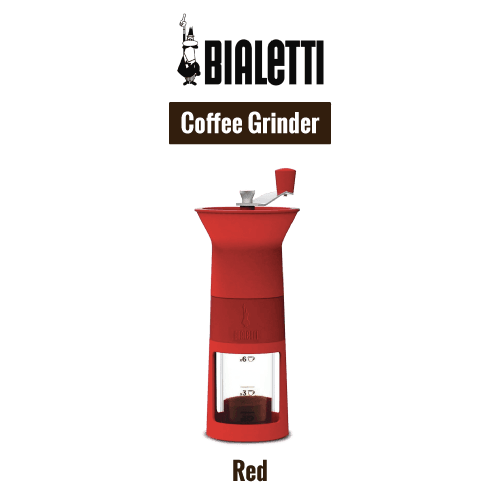 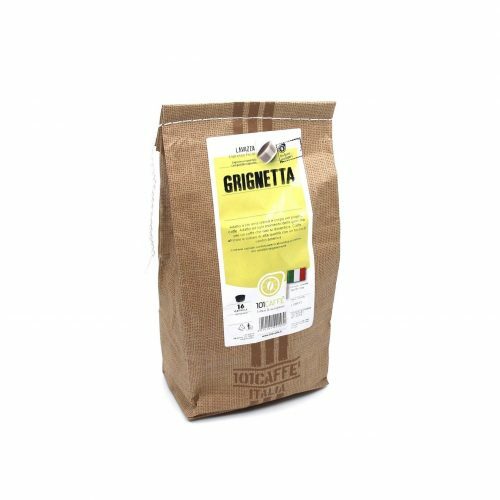 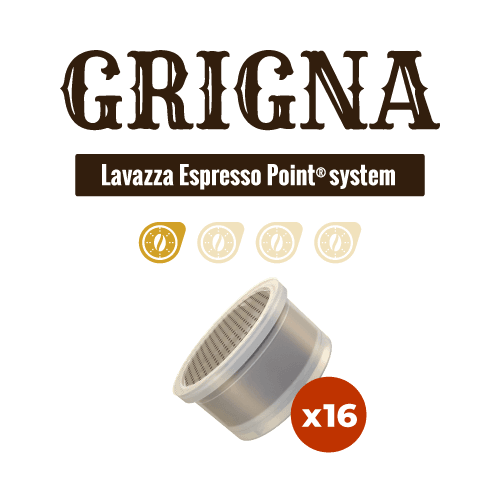 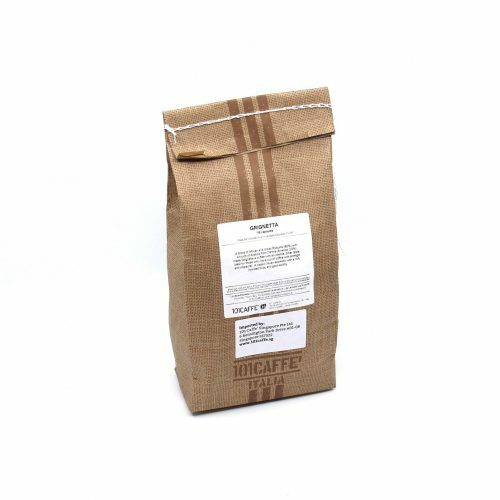 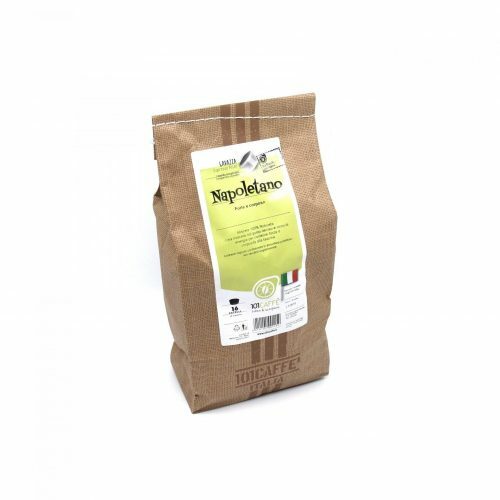 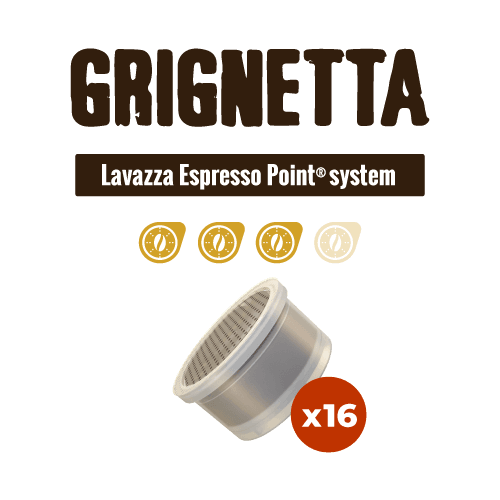 A blend of African and Indian Robusta (80%) with a touch of Arabica from Central America (20%) make Grignetta a coffee with an intense, bitter taste, ideal for those who like a cup of coffee with strength and character. 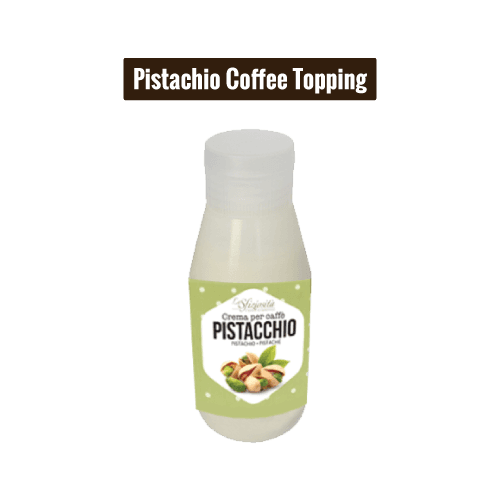 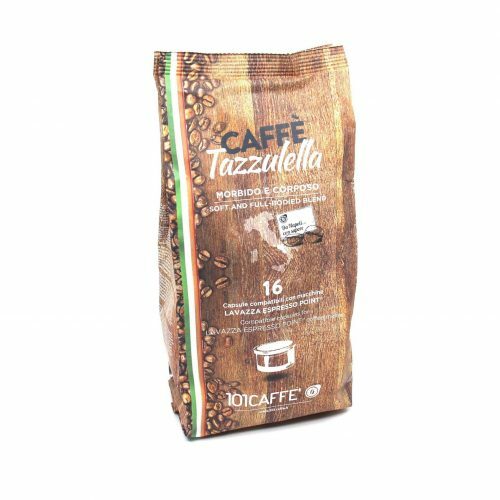 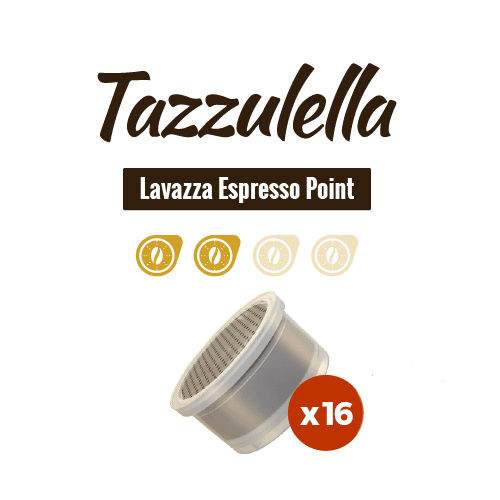 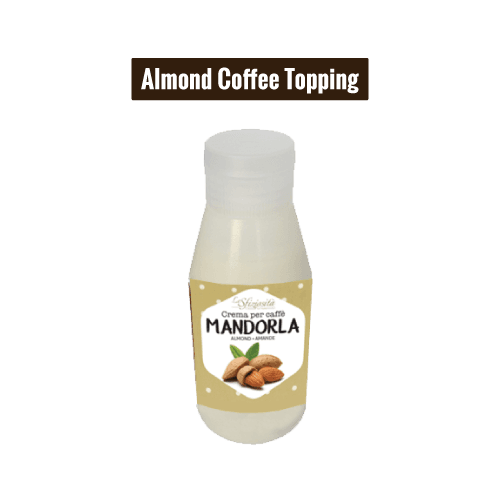 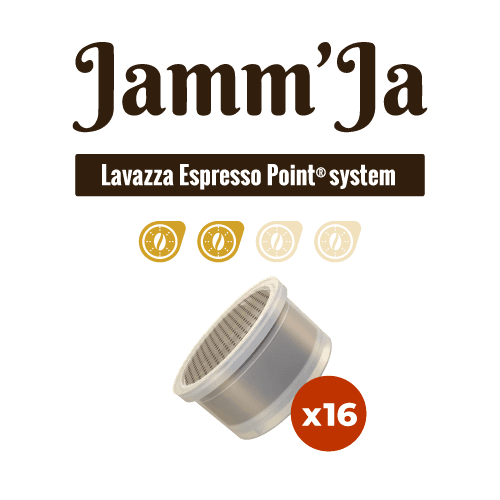 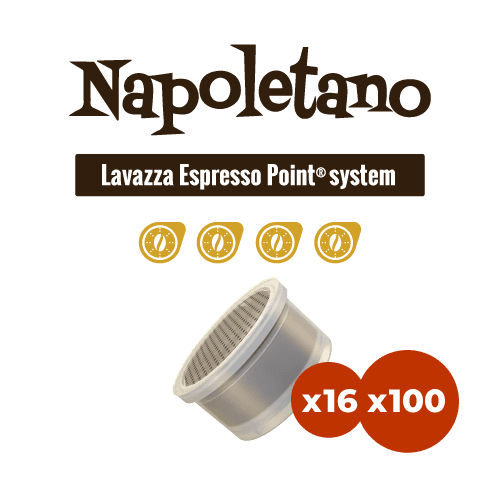 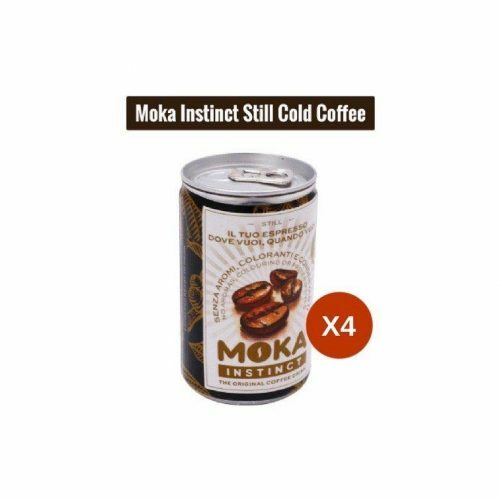 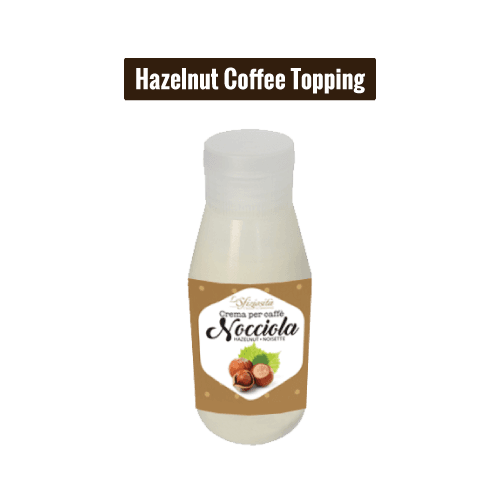 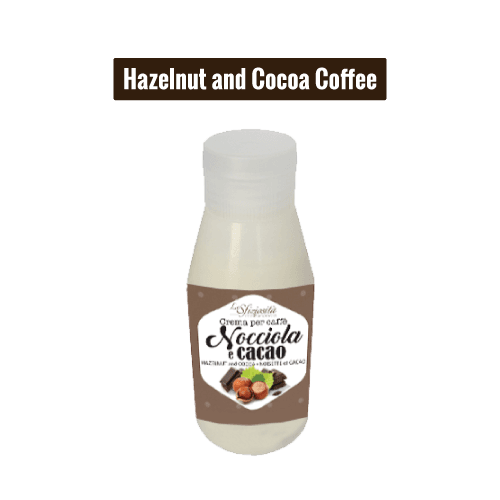 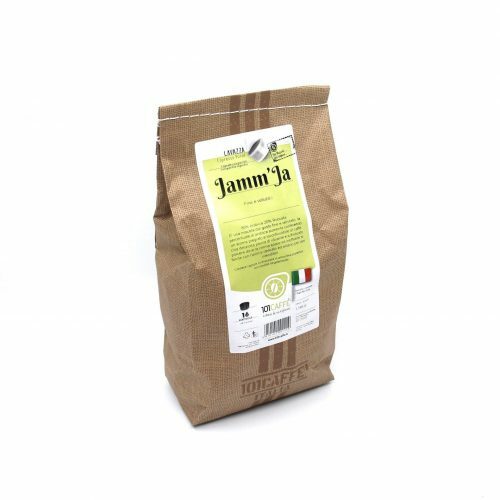 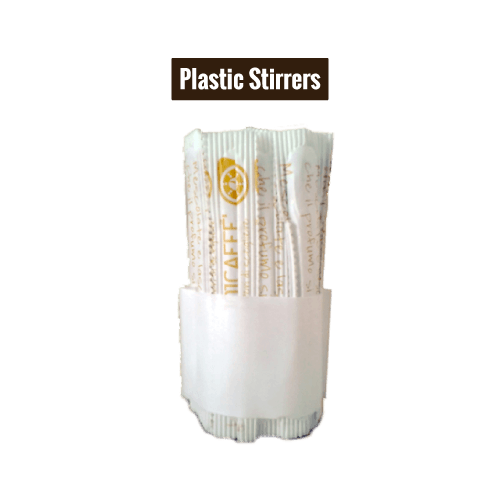 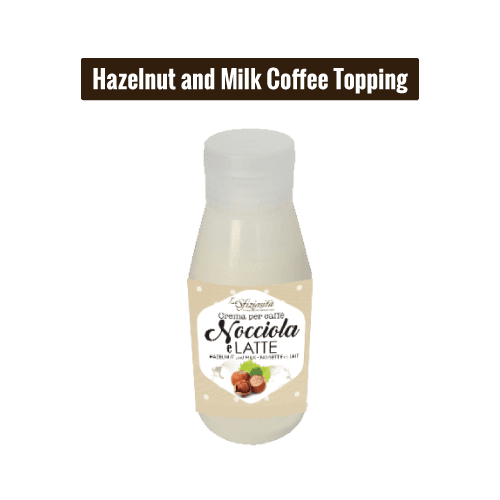 A classic Italian Espresso with a rich, rounded body and good acidity. 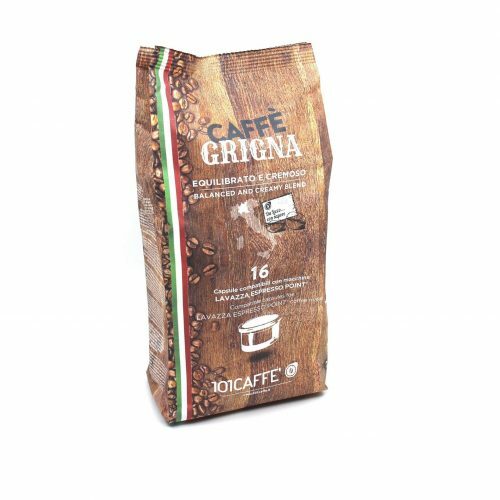 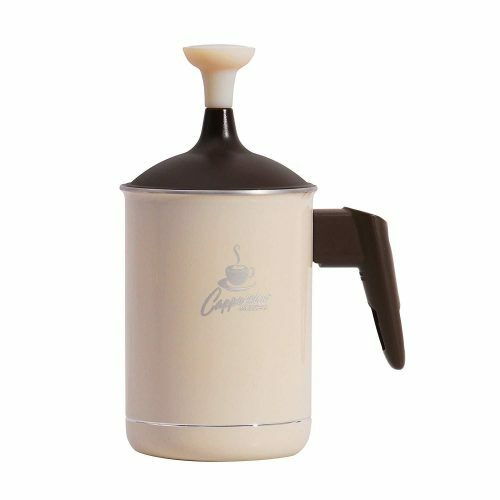 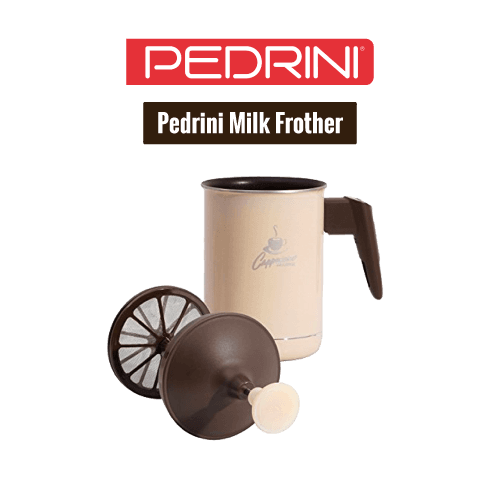 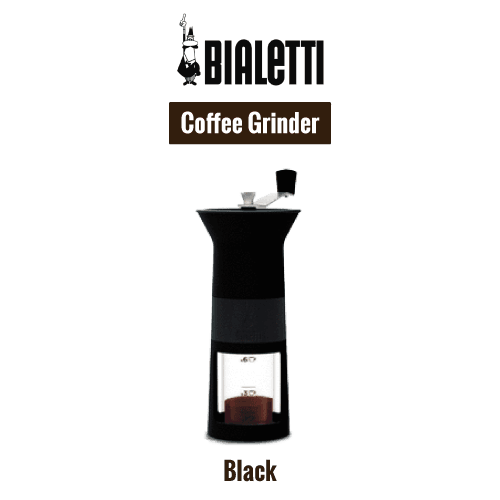 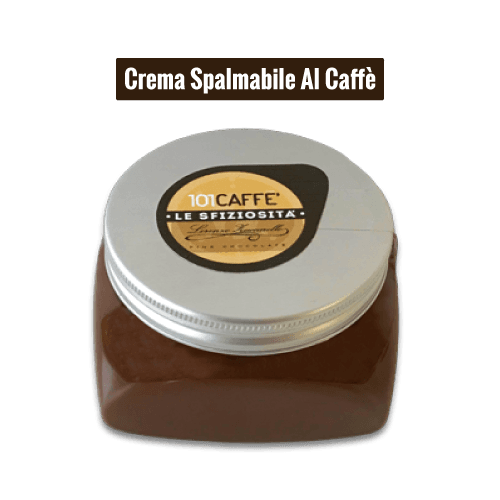 101CAFFE’ Best Italian Coffee Roaster.